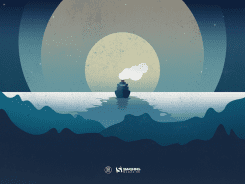 By definition, Windows Registry is a hierarchical database that stores configuration settings and options for low-level operating system components and for applications running on the platform. It’s such a vital component to Windows that it might be a good idea putting a bit more safety guard to it. And when you do, you need to protect it from being unauthorized accessed by both locally and remotely. Firstly, check the local admin group to make sure you are the only one who has the local administrator privilege. 1. 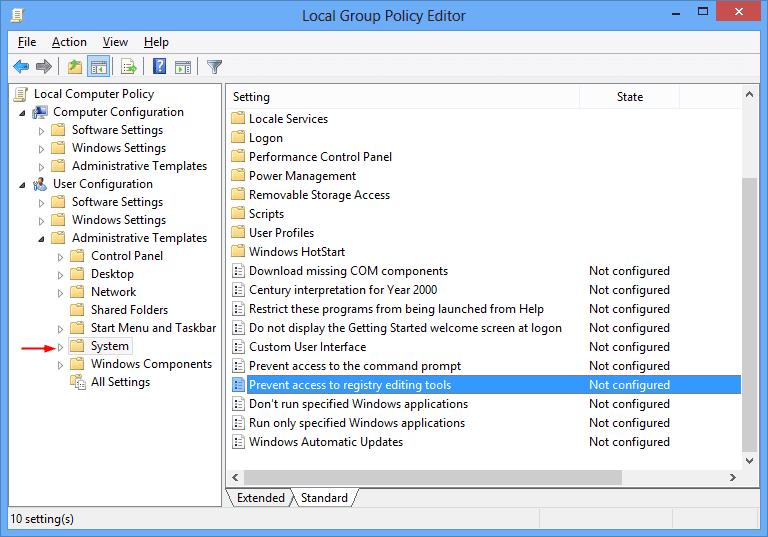 Press WIN + R, type gpedit.msc, and click OK to launch Local Group Policy Editor. 3. 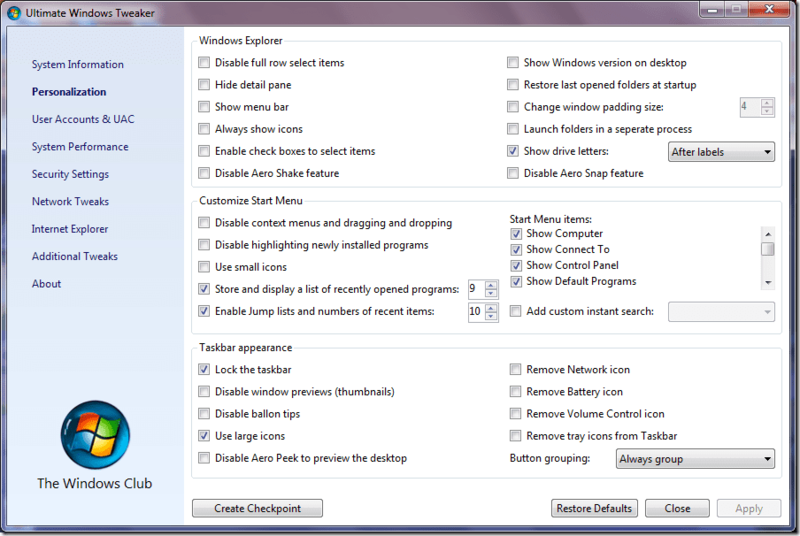 Double click Prevent Access to Registry Editing Tools at the right panel, click the Enable radio button, and click OK to save the settings. Now, when anyone, including yourself, using your PC attempting to launch the registry editor, they will get message telling them that the registry editor has been disabled by administrator. 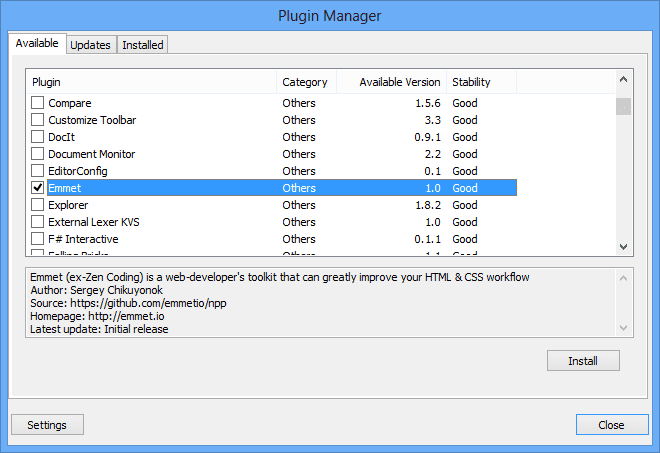 To undo this to regain access to the registry tool, repeat the same process to disable the setting. 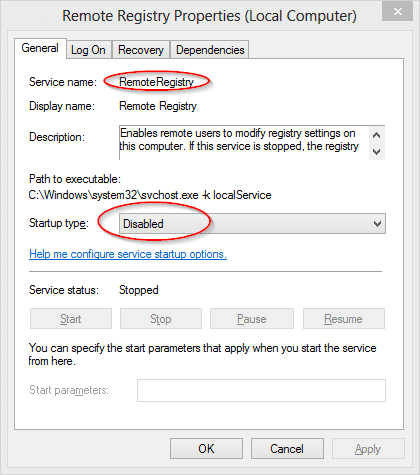 All you need to do on both Windows 7 and Windows 8 computers is to make sure the Remote Registry service disabled. As long as this service is not running, your registry is safe in your own vault. We also have covered this in this post earlier.